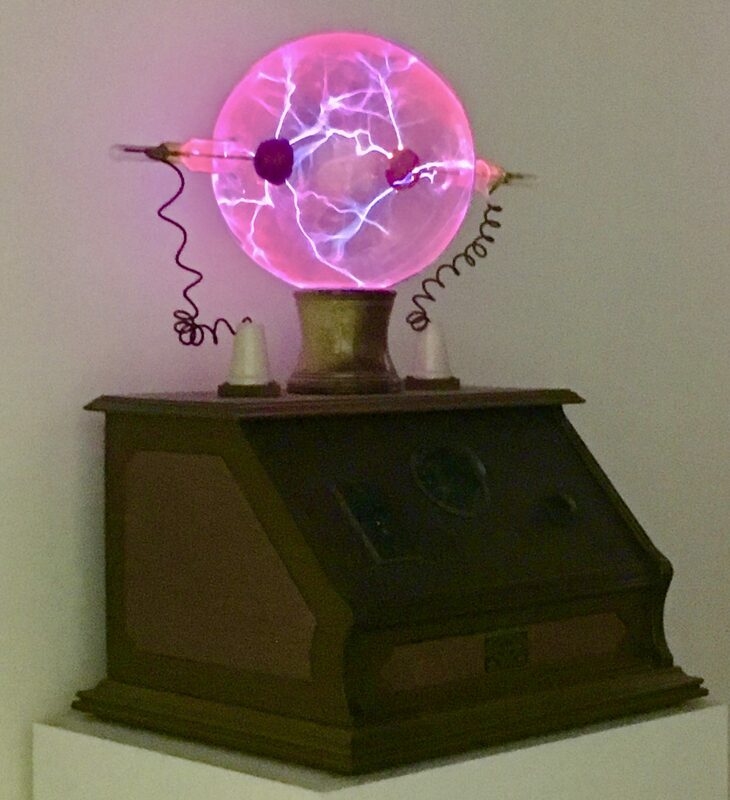 Pink Thing The Day: Vintage Pink Plasma Sphere! Do You Happen to Own One Of These . . .